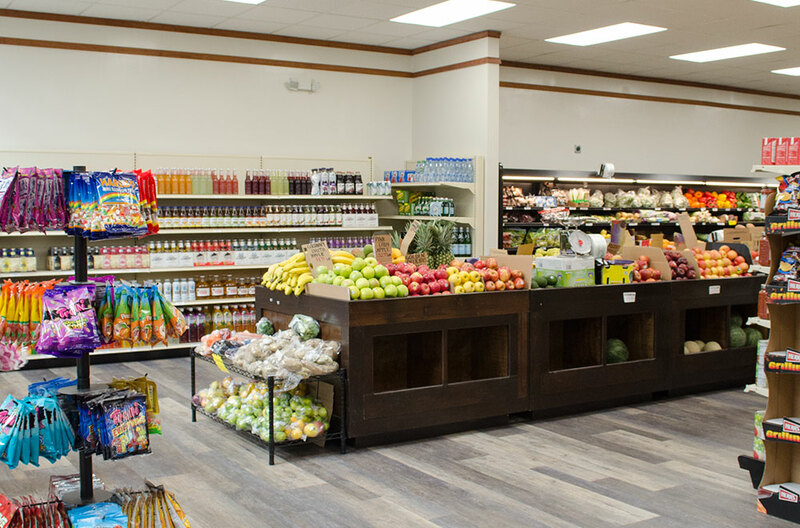 Sue’s Produce started as a single fruit stand some 30 years ago before moving to their first location, where they spent decades weaving themselves into the fabric of their former Ritten House Square Philadelphia neighborhood. 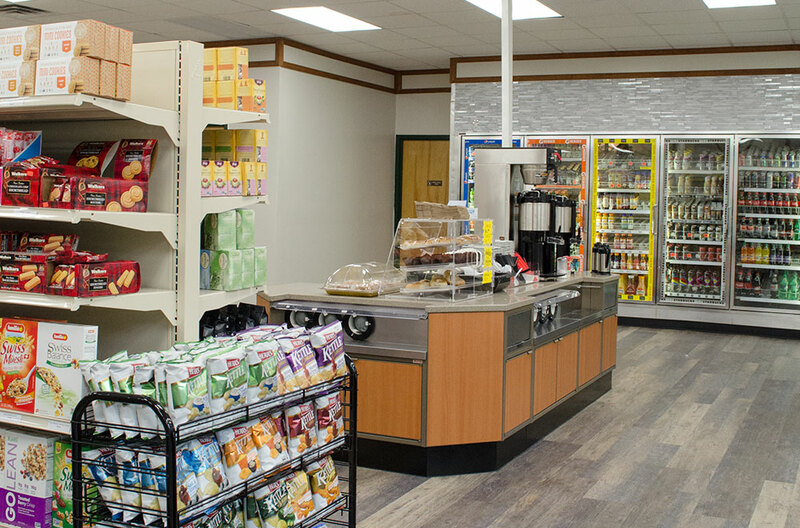 With management passing to a new family generation, it was time for an expansion of space and diversification of products. 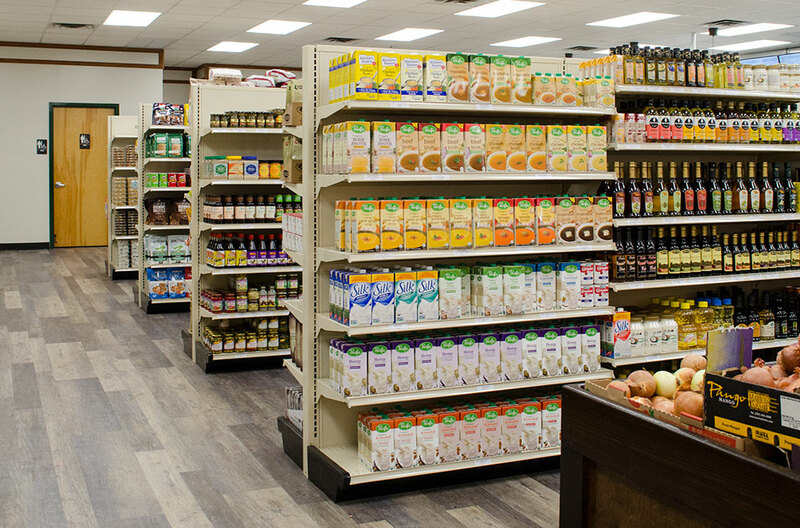 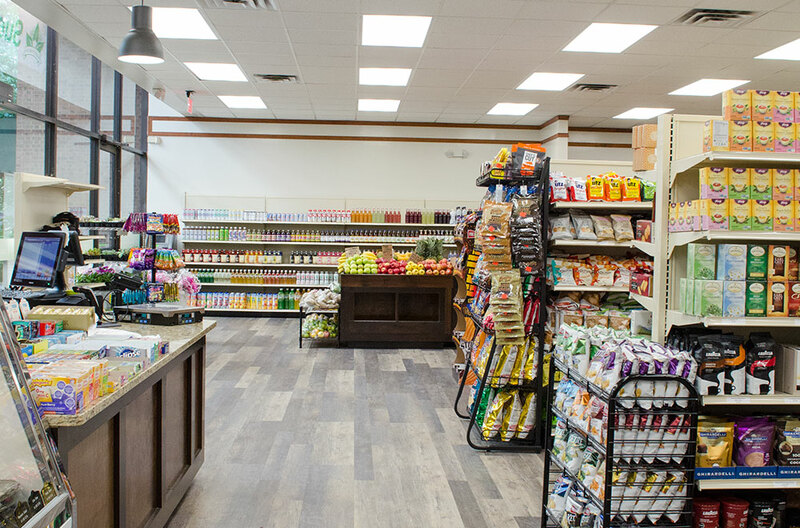 With a strict budget and tight time-frame of just 3 weeks, we were contracted to adapt an existing 3,246 square foot commercial space into a fully-functional grocery with quick-go fridges, full deli counter and smoothy station. 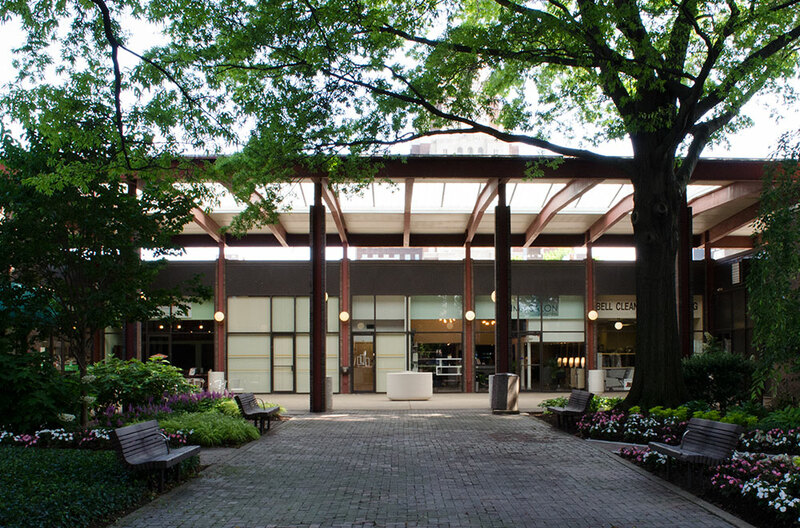 Morley provided Architecture and permitting services, including expediting (which we do in-house). 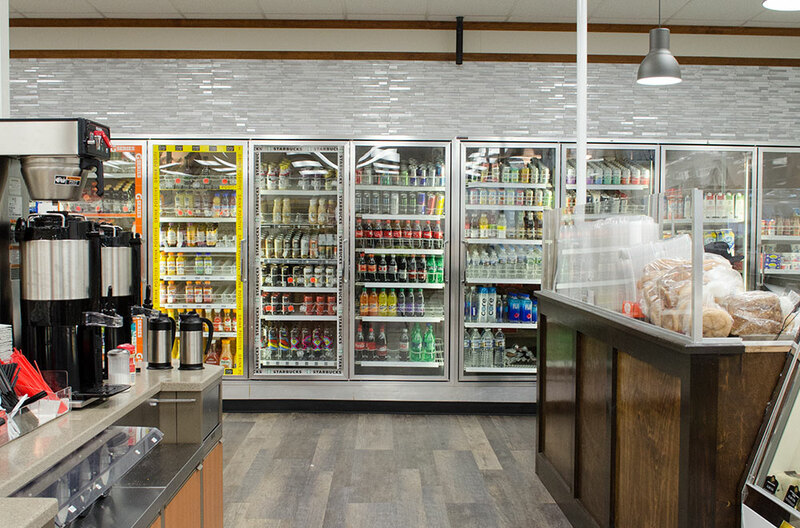 By reusing existing HVAC, coolers, electrical and plumbing, we were able keep the project within the client’s original budget. 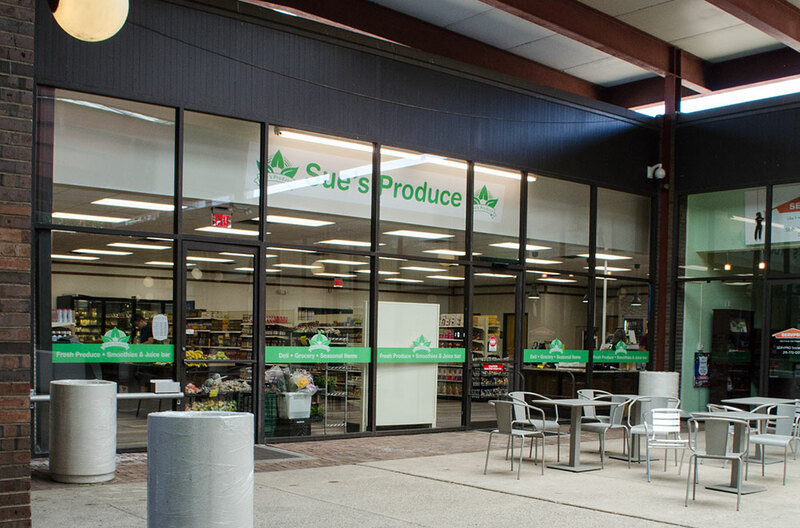 Located in the Society Hill, Philadelphia neighborhood as part of the base of the Society Hill Towers (designed by I. M. Pei), Sue’s Produce’s new location didn’t actually have a legal address. 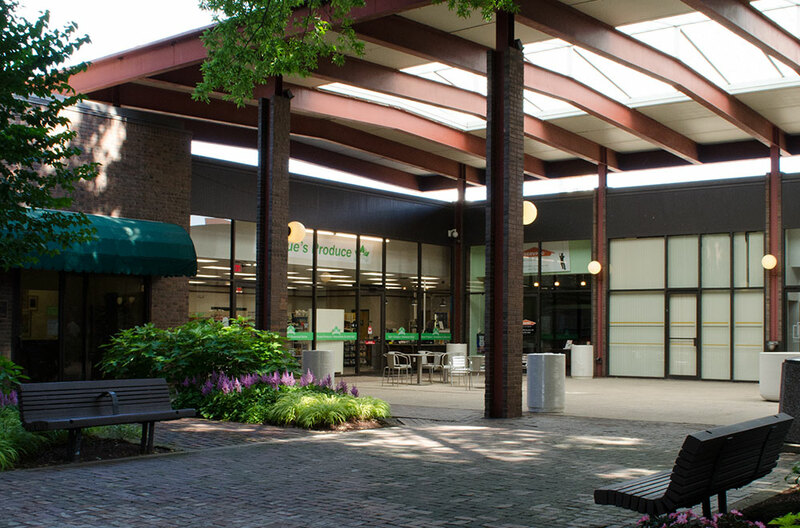 So, we worked with plan review and the building owner to determine the actual address. 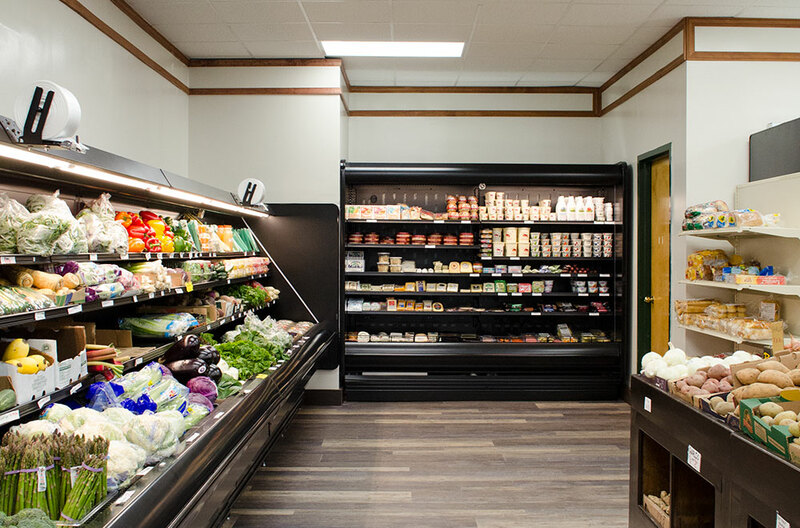 In all, Morley provided architecture, mechanical, electrical, and plumbing design services.